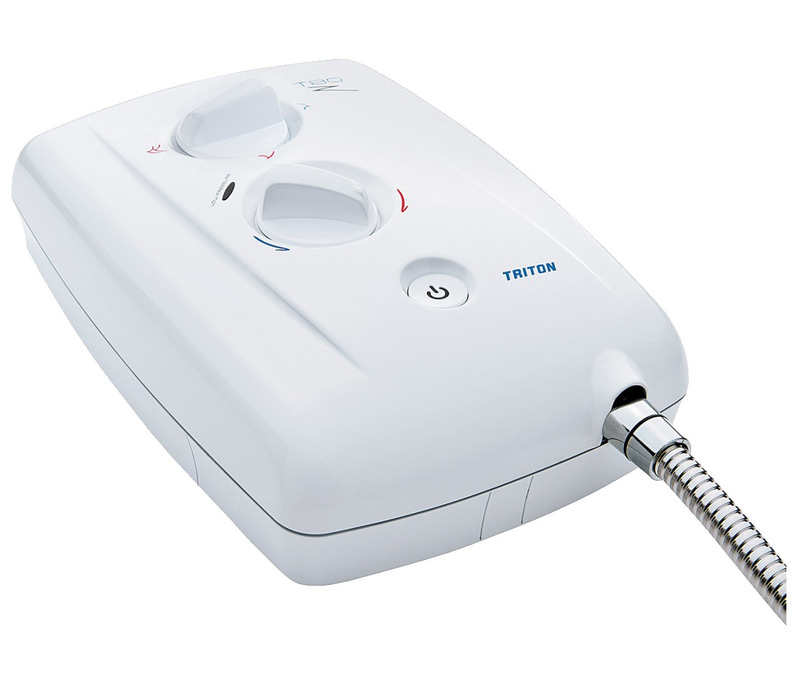 Triton T80Z Fast Fit Electric Shower 10.5KW is designed to give you thrilling showers. 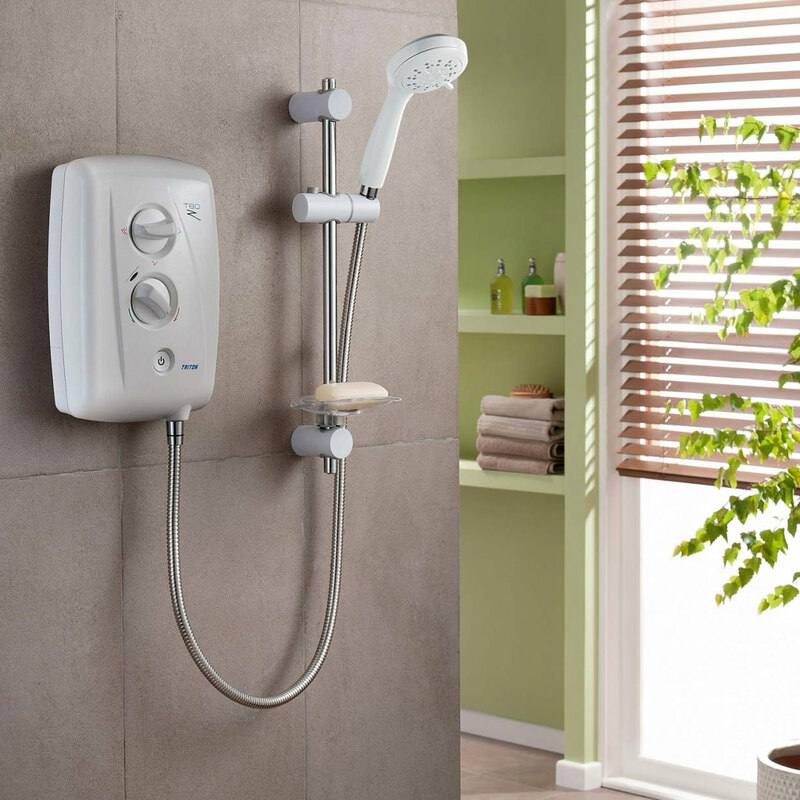 It comes in a delightfully attractive white and chrome finish. 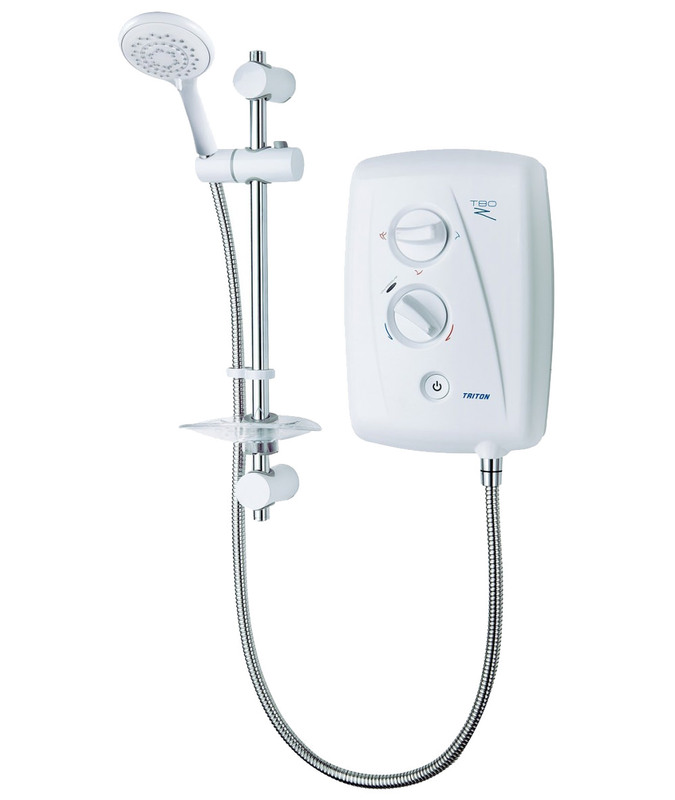 Temperature controlled for safety in the shower, it also has a low-pressure indicator for your convenience. This stylishly imposing unit will surely appeal to your exquisitely refined taste. 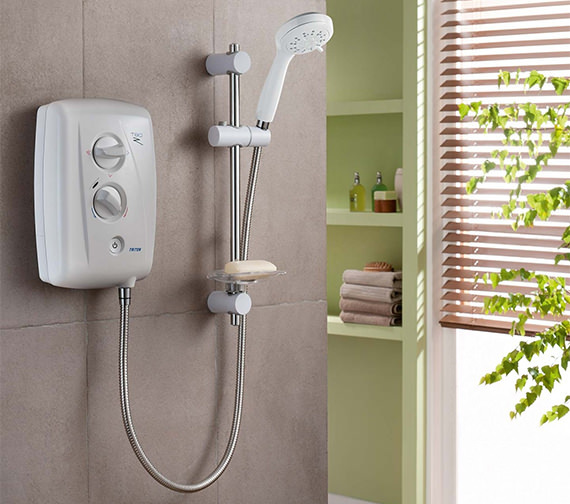 Backed by a 2 year manufacturer guarantee, it features a convenient start and stop button for real-time selection of your preferred setting. 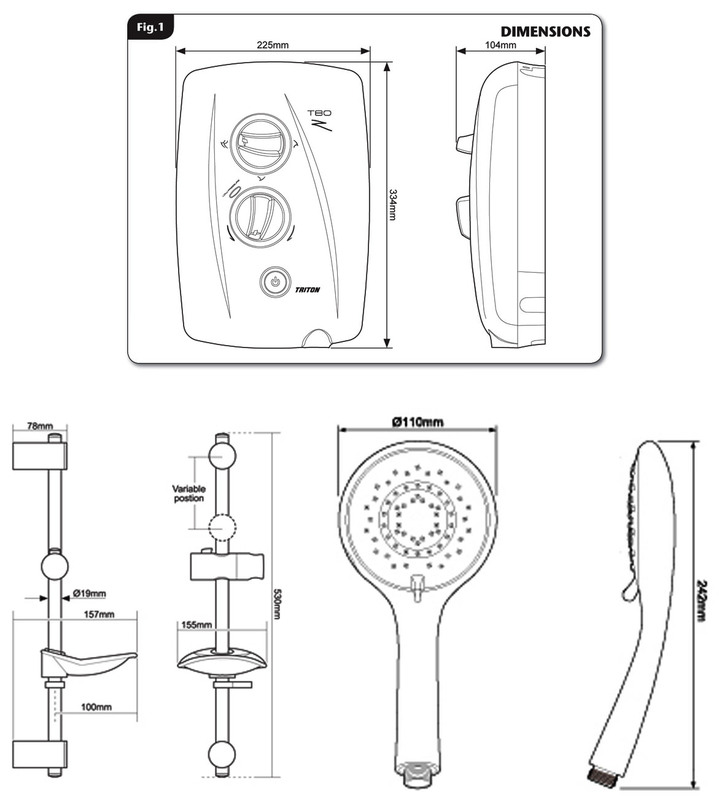 QS Supplies offer such a low price on this product that you will not think twice before buying it online. 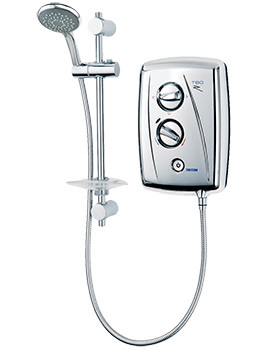 Swivel-FitTM : A 180° fully reversible swivel water inlet that accommodates water connections from either the left or right hand side of the unit to aid installation. 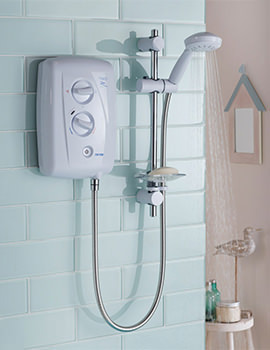 First time I had ever removed an old shower and installed new electric version. It was easy. Excellent. Good strength and temperature. Recommended. 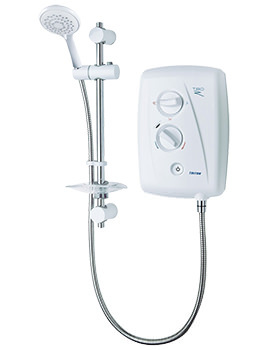 First - is this item a thermostatic shower? "Stabilised temperature may not be quite the same thing. Second - is it definitely available in chrome? Thank you for your recent enquiry. 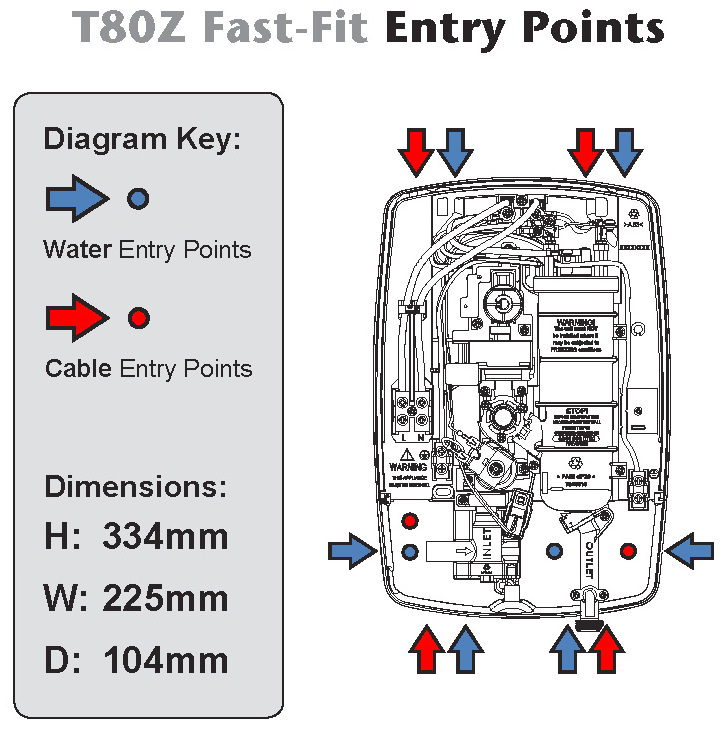 The Sales Code you have is for the T80Z Fast Fit White / chrome finish at 10.5kw. For the all Chrome version the sales code is SP8CHR1ZFF. 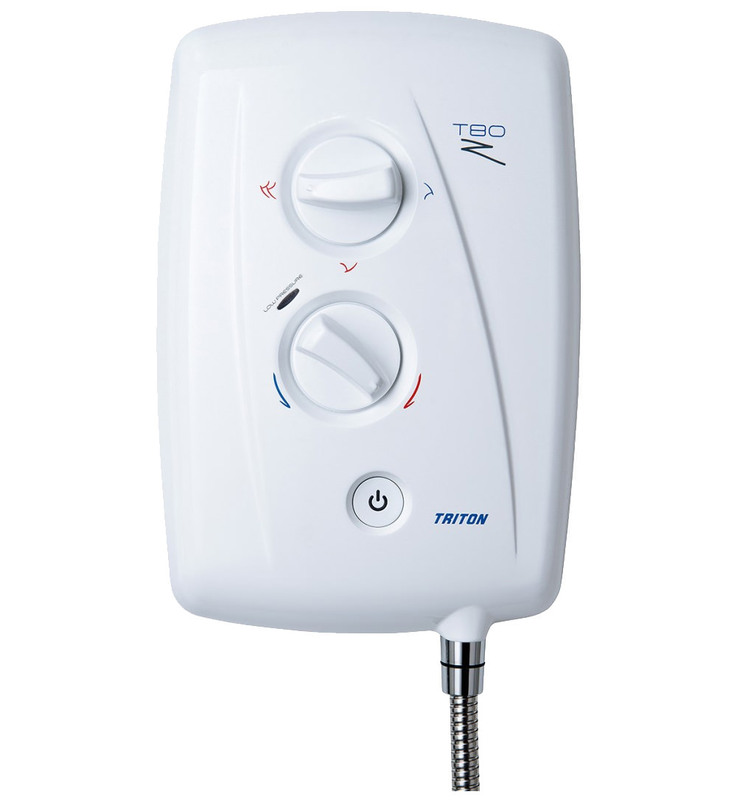 This is a stabilised unit and not thermostatic. 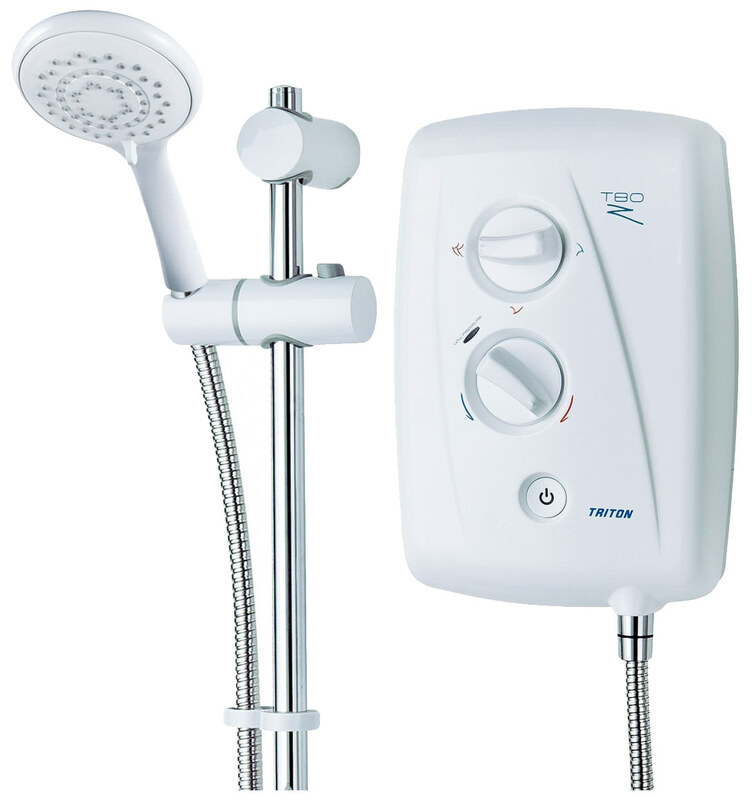 It's not thermostatic but is pretty easy to adjust to the required temperature and easy to modify if your water pressure changes.